The Association of Residential Managing Agents, or ARMA, is the leading body in the property management sector for England & Wales. 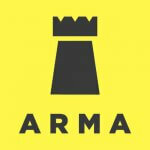 ARMA regulate it’s member firms through ARMA-Q to ensure that minimum standards of customer service, transparency and compliance are delivered. Realty are longstanding corporate members of ARMA and one of the first member-agents to gain ARMA-Q accreditation. The Royal Institution of Chartered Surveyors, or RICS, are the world’s largest body for property professionals. Realty are RICS regulated members and manage the developments under our care in line with the current 3rd Edition of the RICS Residential Management Code approved in statute. 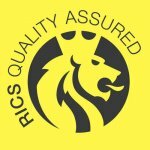 Many of our staff also hold qualifications and membership of RICS. 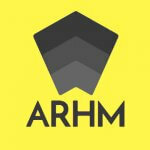 The Association of Retirement Housing Managers, or ARHM, are the UK’s leading body specialising in the management of retirement developments. Realty manage retirement developments in line with the government approved ARHM code of practice. 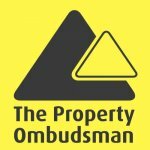 Realty are corporate members of The Property Ombudsman and this provides our customers with access to free and independent redress, approved by the Trading Standards & The Competition & Markets Authority. The Institute of Residential Property Managers, or IPRM, are the UK’s leading providers of residential property management focussed qualifications. 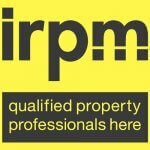 Realty are one of the few agents that can display the ‘IRPM qualified property professionals here’ logo indicating a high percentage and attainment level of qualification amongst the team. 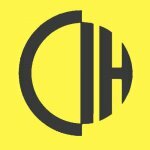 The Chartered Institute of Housing, or CIH, is a body that provides qualifications, personal and corporate memberships to those that are involved in the management of Social Housing and other government backed home ownership and housing schemes. Realty have qualified members as managers of mixed use and mixed tenure developments. 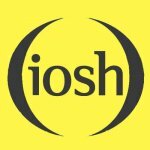 IOSH, or the Institute of Occupational Safety & Health are a European professional body that provides qualifications and advice in relation to statutory health & safety matters and Realty’s staff are IOSH trained to mitigate compliance-liability to our clients. 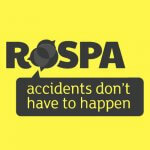 RoSPA, or the Royal Society for the Prevention of Accidents, produce many of the guideline safety standards and inspection procedures that Realty adhere to when managing equipment such as play and leisure facilities. 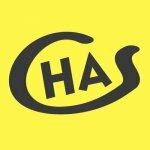 The Contractors Health And Safety scheme, or CHAS, are a contractor accreditation scheme ensuring minimum standards that member contractors must adhere to. Realty’s own contractor accreditation policy operates in conjunction with CHAS. 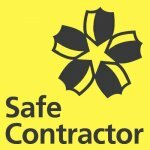 Like CHAS, Safe Contractor operate a contractor accreditation scheme. Realty’s contractor accreditation policy also operates in conjunction with Safe Contractor.